Aliens Spotted Over Houston? 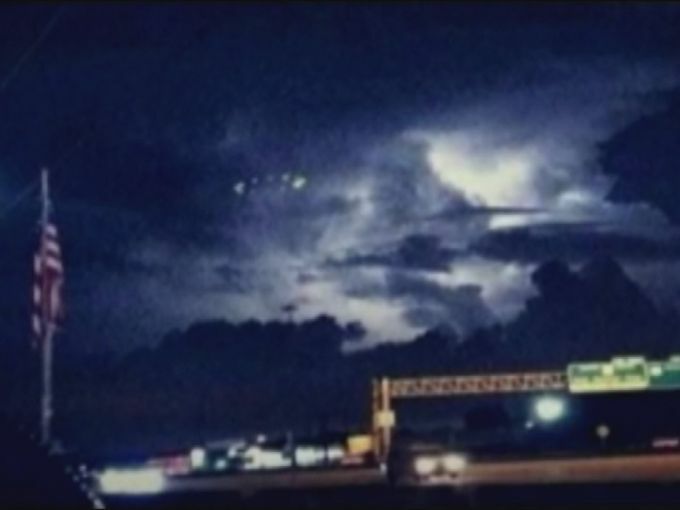 What Are These Strange UFO Lights Floating Over Houston? 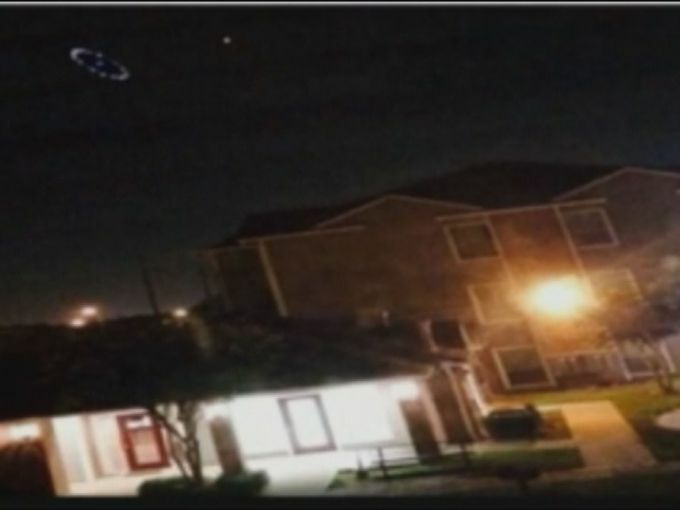 Aliens Spotted Over Houston? 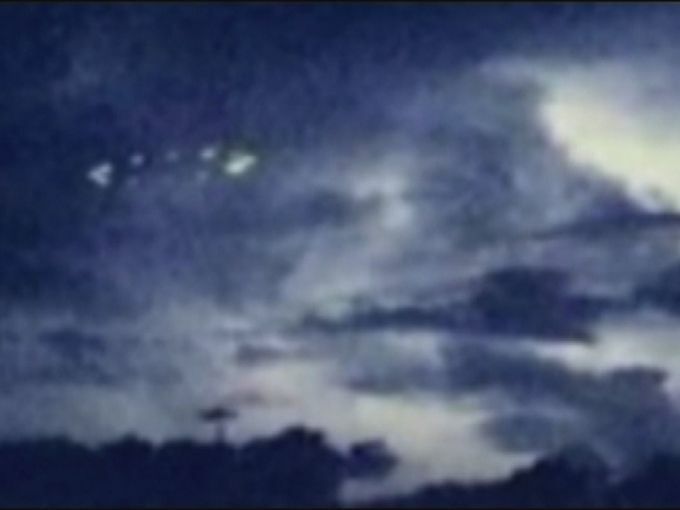 Can you explain these strange UFO lights floating over Houston? 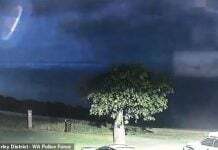 These strange lights in the sky were photographed earlier this week and posted on Twitter by baffled witnesses. 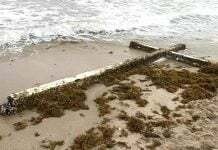 Houston, USA – Are aliens invading the US right now? Look at this impressive light show photographed last Monday over Houston. Baffling! 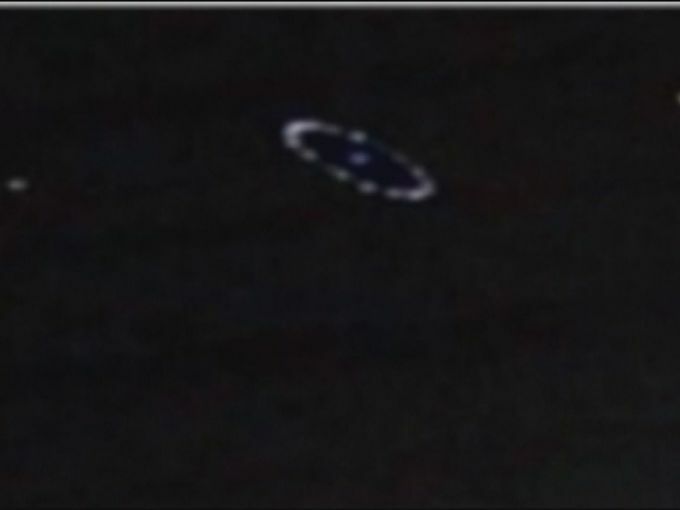 The strange lights appear to hover in a circular form over the US megapole. A real answer to just what appears in these Twitter pictures is a mystery. But according to Dr. Sumners investigates and is writing a show about UFO’s, the trick in UFO’s is figuring out what else they could be. It’s indeed too easy to say that could be aliens. She further qualifies this object as real. 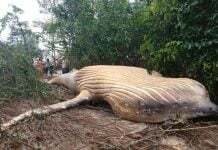 A strange and weird sighting! But the more people who see it in different directions, the more likely we are to figure out where it is, what it is and see if we can explain it. Sumner says finally that the bad weather in the area had on Monday night could have something to do with everything people captured on their phones. But all the way back to recorded history, there are going to be things we can’t explain. That’s what makes it exciting. And these strange lights hovering Houston are such a mystery!